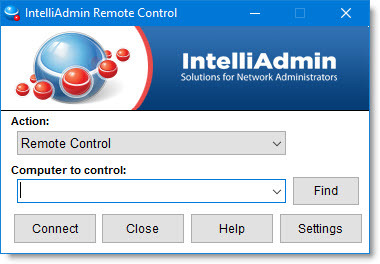 A remote assistance solution designed for network administrators. Not an afterthought, but designed from the ground up to support the latest offerings from Microsoft. Got Windows XP machines? We support those too. Our super fast search will help you find computers in seconds. Just start typing and it will do its magic. 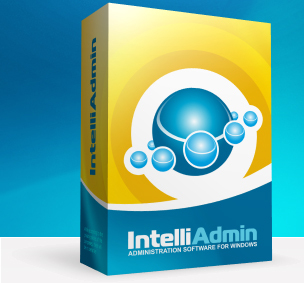 It has been tested it with over 10,000 computer names and it still returns results in less than a second. Need to support sensitive areas of your company? The ask permission first feature will put them at ease. Easily shadow RDP sessions – Even on platforms that don’t support it with Microsoft tools. XP, 2012 R2, Windows 10 Any version of windows that can take an RDP connection can be shadowed. Quickly switch between monitors, or see them all at once. If you remote into a machine with a really high resolution, it can be hard to see what is going on. With Remote Control you can zoom in and out by holding down the control key and moving the mouse wheel or hitting the page up and page down keys. No per-computer license needed. Only one license needed for each administrator.